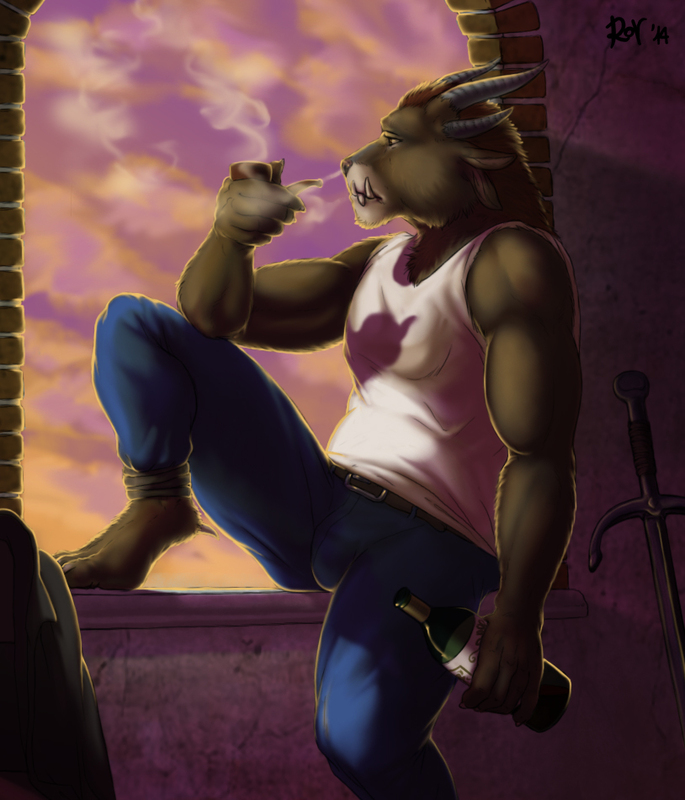 Originally Submitted to FurAffinity.net on Aug 5th, 2014 08:25 AM. Before it was transferred to Inkbunny it had 2147 views and 246 favorites. And it was my very first charr, LOL! I hope you like it, I've been trying to focus more on light effects in this one. Have fun!